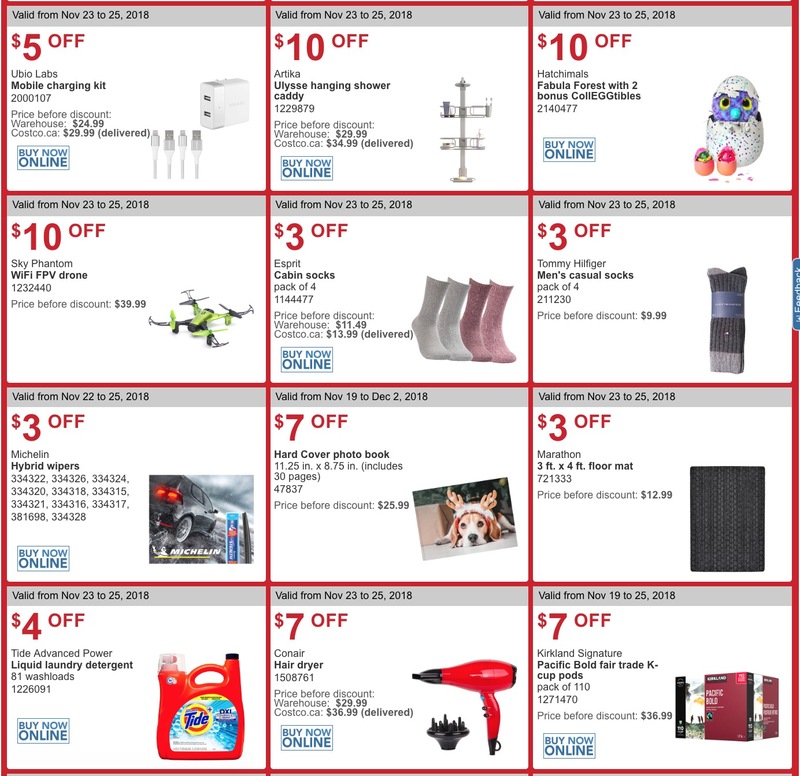 The familiar members-only bulk bargain department store now offers something for everyone on your list. 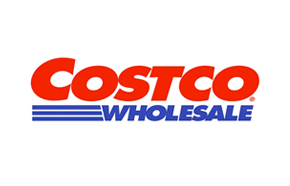 From fine groceries, home and personal accessories, tools, athletic needs, apparel, toiletries, and every deal you can imagine for every indoor and outdoor essential, Costco’s membership is now a greater investment than ever. Costco Canada has a great Cyber Monday 2018 Saleavailable now while supplies last! 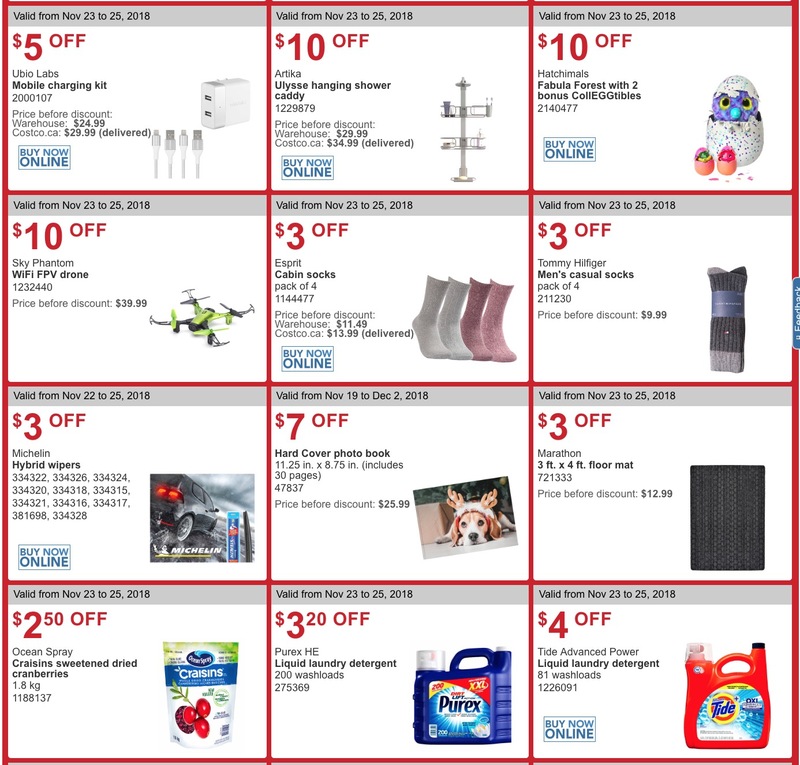 Big savings on 100s of items available online now! 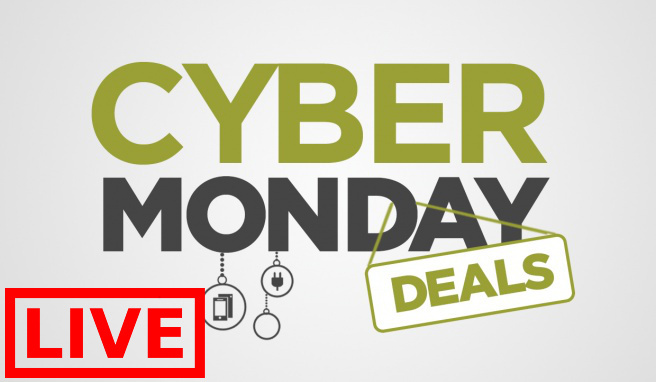 Click here to view Costco Canada Cyber Monday offers. 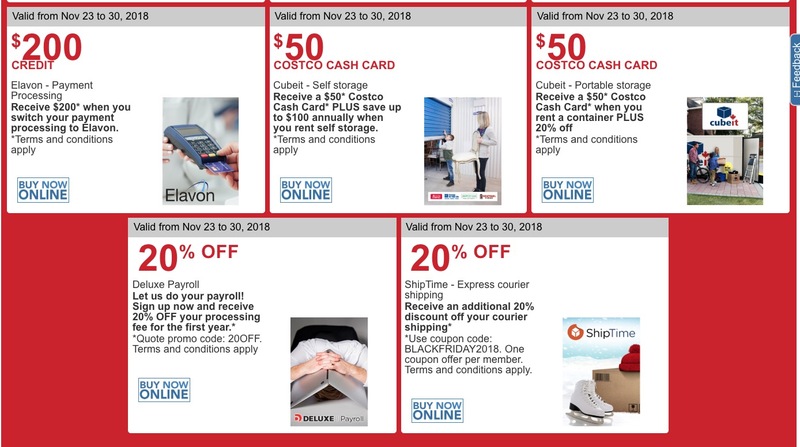 Costco Canada Black Friday 2018 Coupons/Flyer is *LIVE*now! 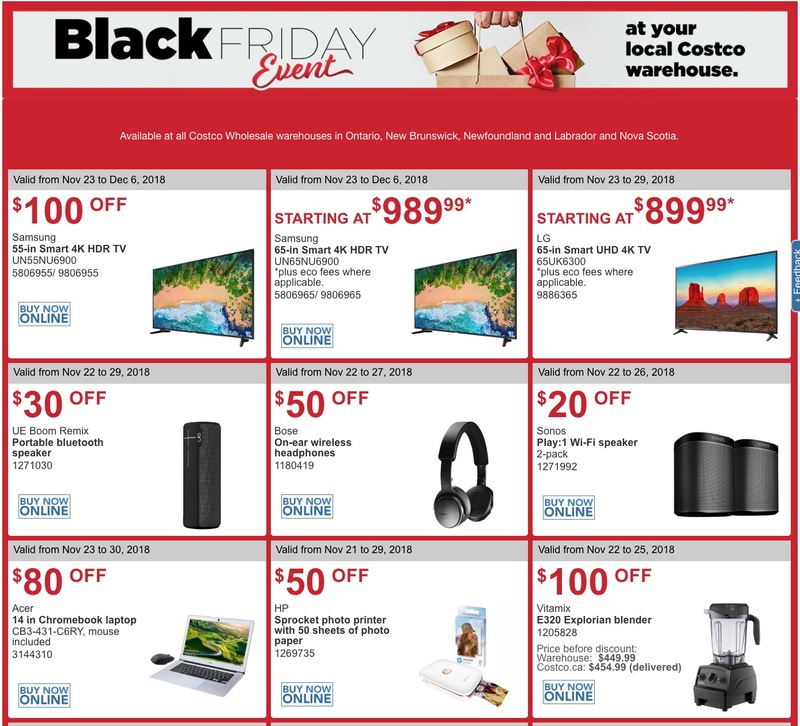 These handouts are available at all Costco Wholesale warehouses in Quebec. 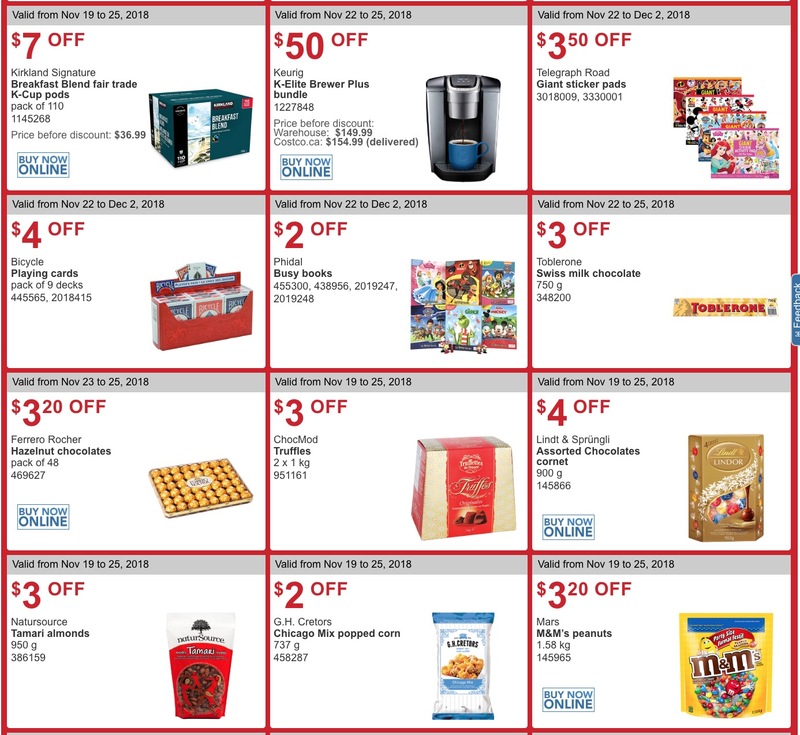 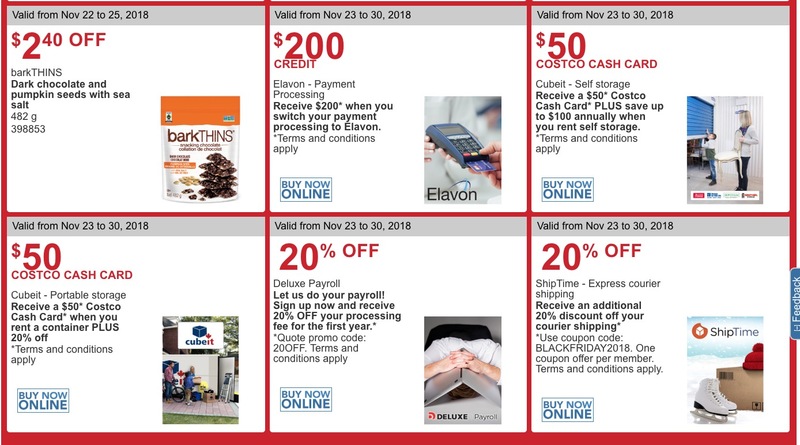 Costco Canada Black Friday Coupons/Flyer is valid from, November 23, 2018, until, November 25, 2018. 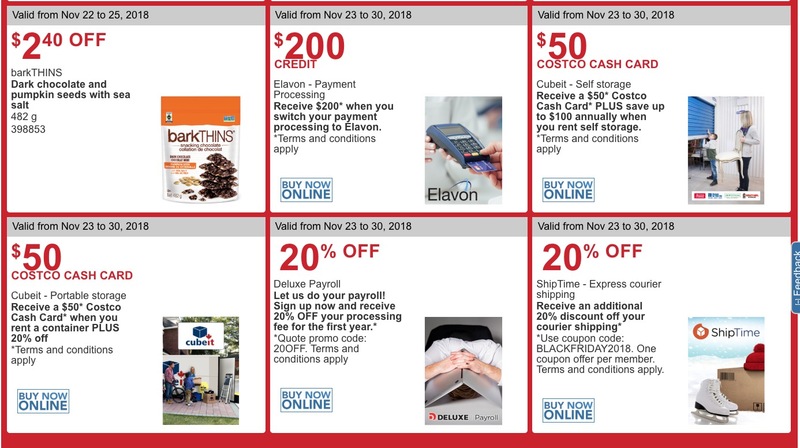 Only Costco members in good standing may use these instant savings handouts and Costco discount will be automatically added when you purchase any of these items. 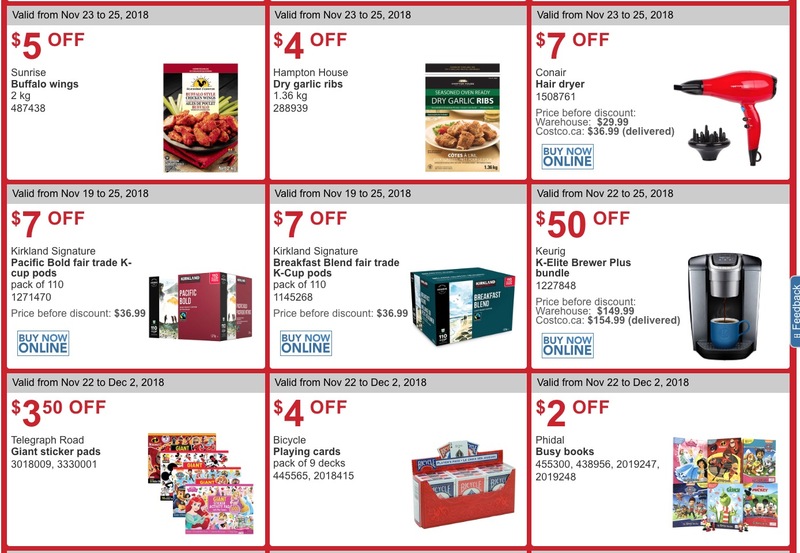 Costco Canada Black Friday Coupons/Flyer is *LIVE* now! These handouts are available at all Costco Wholesale warehouses in British Columbia, Alberta, Saskatchewan & Manitoba. These handouts are available at all Costco Wholesale warehouses in Ontario, New Brunswick, Newfoundland & Labrador and Nova Scotia.